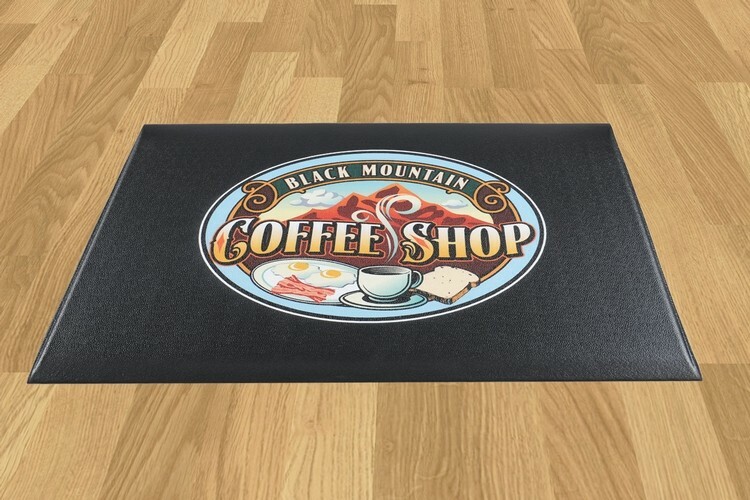 The Direct Printed Eversoft anti-fatigue mat is constructed of vinyl foam and provides back and foot relief for those standing for long periods. It features beautiful 4 C/P digitally printed graphics for enhanced branding. Overall mat thickness is 3/8". Made in USA.